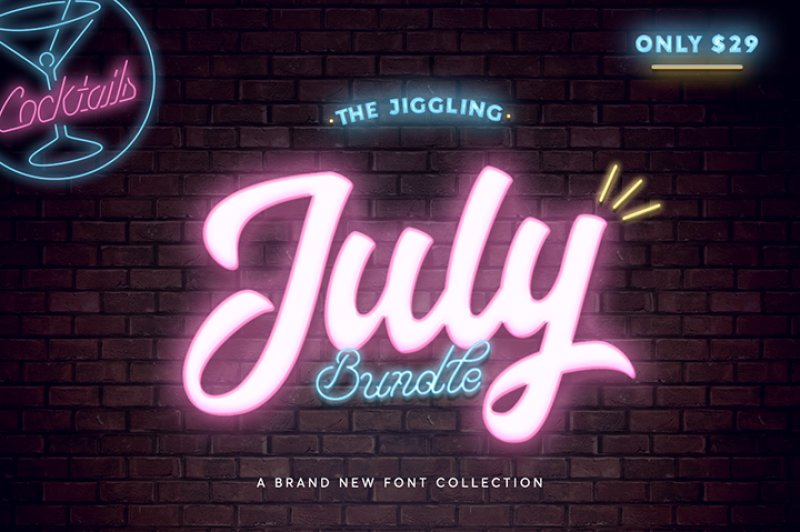 Our Jiggling July Bundle is here! 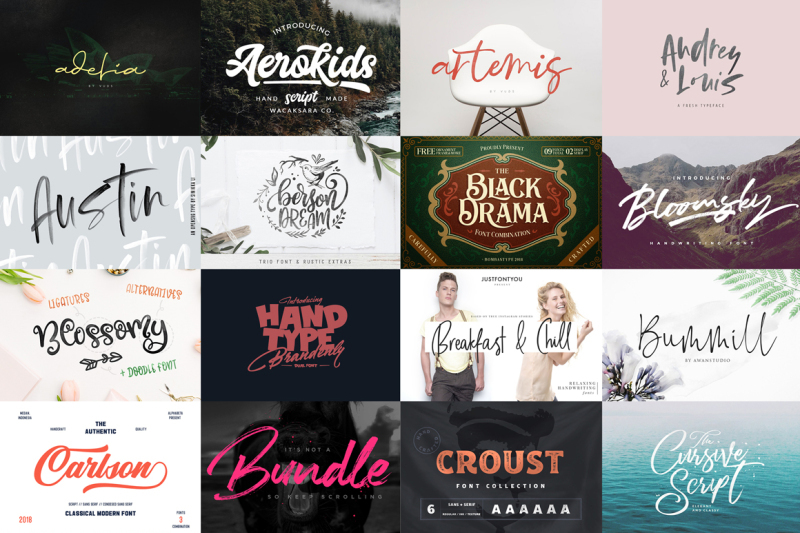 This bundle includes 52 font based products including 79 unique fonts that you will absolutely love! Ranging from Script Fonts to bold typefaces and even quirky, playful display fonts – they’re all here! And you can get this whole bundle for ONLY $29! That price is over 96% OFF Regular Retail Price.